UPDATE 3/25/13 According to the Hickman Mills Board of Education calendar, they were to meet the third week in March. However, according to their agenda, they actually met during the second week. 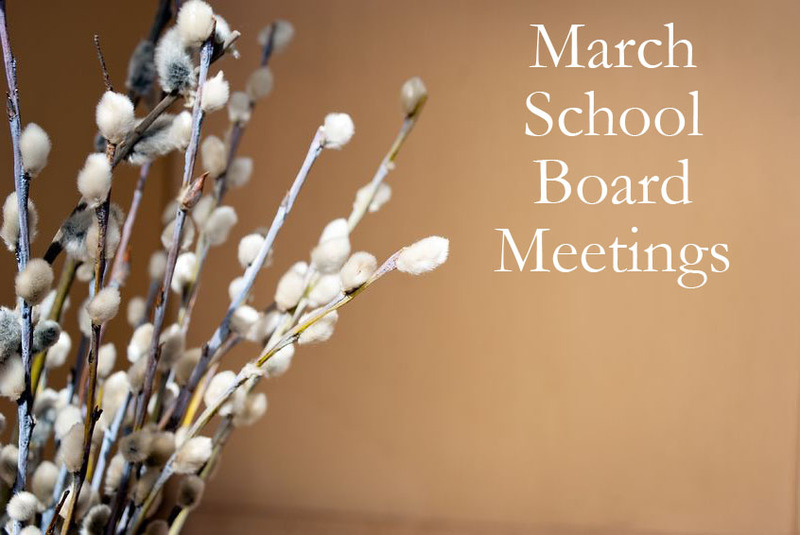 The state boards of education in Missouri and Kansas plus 19 local school boards met during the second week of March. Click on the hyperlinks for more information about each meeting.